We cover all UPS emergency repairs with our trained UPS engineers, you don’t need a contract, get in touch, we like to talk. In an emergency situation when you have lost power, whether from a power outage due to weather, a mechanical breakdown or component deterioration due to changes in the operating environment, you can count on UPS Power Services to get you back up and running in no time at all. Usually a loss of power means your company is in danger of losing valuable production time, or potentially becoming increasingly at risk of data loss or corruption and as a result losing thousands of pounds in operational delays, which is why UPS Power Services deals with UPS emergencies of any nature around the clock, dispatching our nationwide engineers to most UK sites within just a few hours. 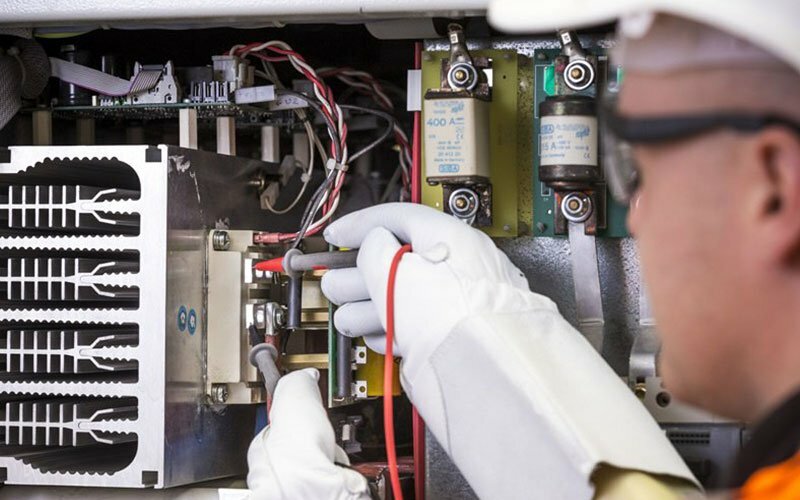 Our field engineers are factory level trained on all major manufacturers of UPS systems. All testing is performed in accordance with the latest standards and regulations and all engineers are trained to attend site with high level security clearance. With experience of all manufacturers models of UPS including APC, Riello, Eaton, Borri, Huawei, Makelsan, Vertiv, Chloride, Emerson, AEC and more. 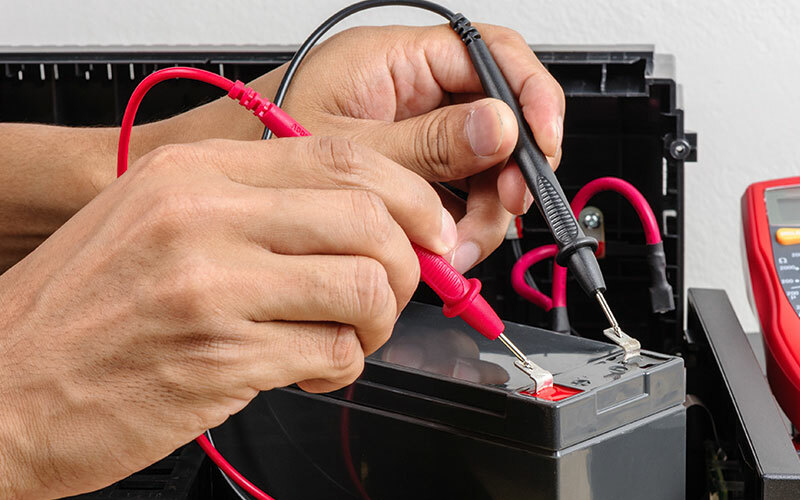 To ensure we can repair your UPS as quickly as possible, please contact us with as much information as possible. Our fully trained technical engineers will then be able to recommend the best course of action without delay. If you are under a service contract which has a response time stated, we will endeavour to ensure you are connected with a technical engineer urgently to ensure we get a speedy resolution to any issues you are experiencing. Make sure you give as much detail as possible when calling our technical support team. If you do not have a contract, it isn’t a problem, we can give you a price and a time for when we can have an engineer out to site and ensure you are not kept waiting for PO’s and paperwork by having a handy online system to make payment for engineer call outs and technical support keeping your repair our top priority. We have invested heavily in a sophisticated assets and service tracking system. This allows us to log and record all service visits, system particulars, previous fault logs and other important environmental data enabling us to have a clear picture of the most likely reason for fault or failure at the time of fault reporting. This historical record includes previous callouts, full parts lists and lead times on spares. It also records age and condition of internal components of the UPS to make sure we are always one step ahead of diagnosis. In most cases we are able to predict the most likely method of repair and possible parts required before we have even attended site, saving both time and money for the user and ensuring the UPS is back up and working as quickly as possible.